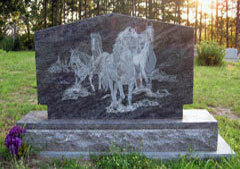 Monuments and More is a family oriented full service monument business located in beautiful Mountain Home, Arkansas. 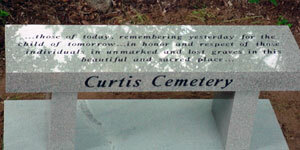 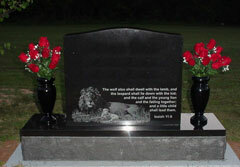 We specialize in traditional and custom monuments that are a tribute to the lives they represent. 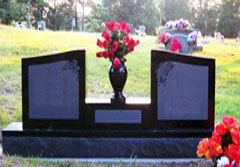 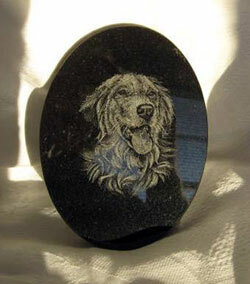 Our goal is to aid families in the selection and design of a personalized tribute for their loved one. 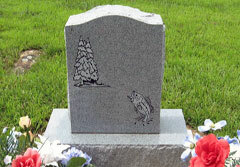 We also offer monument services as well. 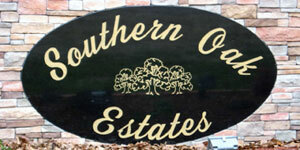 Including lettering, cleaning, leveling and resetting and maintenance.